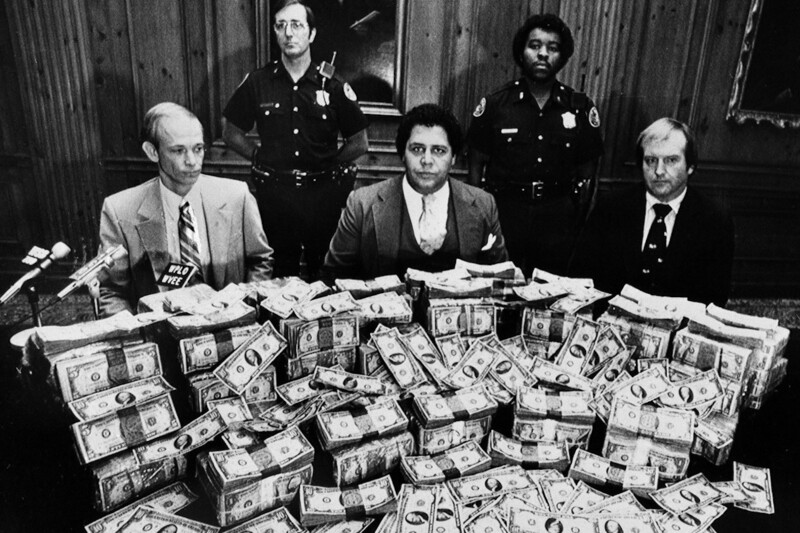 In 1981, Atlanta Mayor Maynard Jackson is flanked by security guards in his office as he poses with $100,000 in reward money offered for clues to the deaths of 17 Atlanta children. The doc series was announced by Henry Schleiff, Group President, ID, Travel Channel, American Heroes Channel & Destination America at TCA. The case was previously the focus of a CNN documentary in 2010 with Soledad O’Brien and more recently hit podcast Atlanta Monster. It will tell the story of Atlanta beginning in 1979, where two 14-year-old boys go missing. A few days later a woman stumbles across their remains, with one boy fatally shot and the other strangled. This incident begins a horrifying 23 months, with a total of 29 African-American children being stolen from their families and killed. Multiple suspicions lead nowhere, and under intense pressure, local police rush to find the killer before he strikes again. The city is primed to blame someone, anyone, for these cold-blooded crimes against the community. Yet decades later, no person has been tried for these murders, and the killer has never been confirmed.